This society aims to reunite students with interests in music or singing. 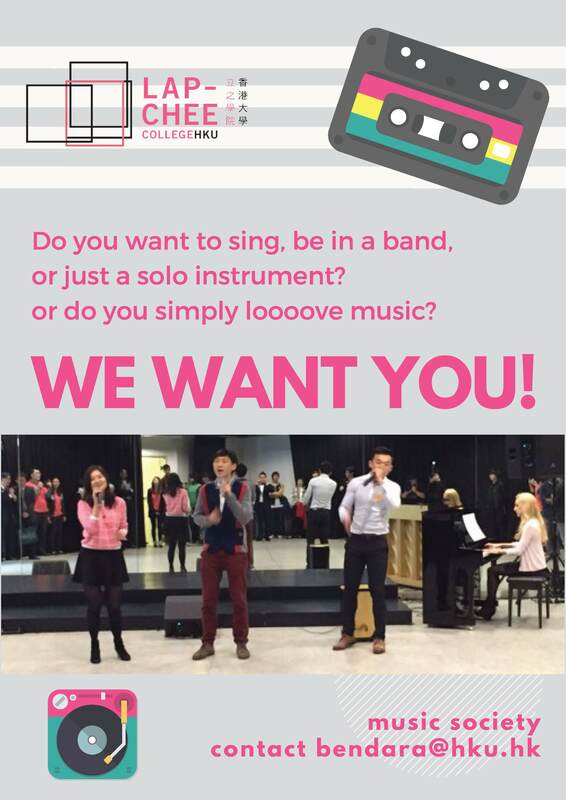 All levels of competencies in singing or playing instruments are welcome. If you do not know how to sing or play instruments but simply love to learn and be part of the group is perfectly fine. The idea is to enjoy playing music with others and to perform in events such as High Table Dinner, Welcome Reception, Farewell Party or sing Christmas Carols in December.